A sprawling epic of family, faith, power and oil, this film is set on the incendiary frontier of California’s turn-of-the-century petroleum boom. 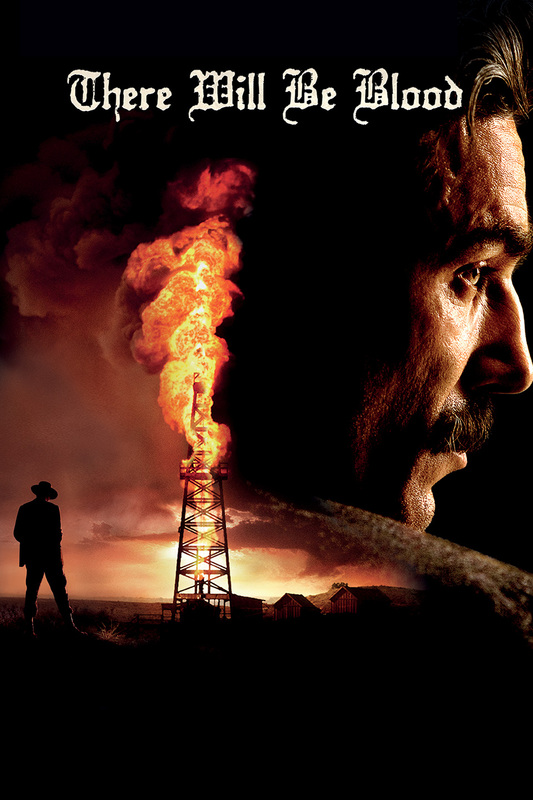 The story chronicles the life and times of one Daniel Plainview, who transforms himself from a down-and-out silver miner raising a son on his own into a self-made oil tycoon. When Plainview gets a mysterious tip-off that there’s a little town out West where an ocean of oil is oozing out of the ground, he heads with his son, H.W., to take their chances in dust-worn Little Boston. In this hardscrabble town, where the main excitement centres around the holy roller church of charismatic preacher Eli Sunday, Plainview and H.W. make their lucky strike. But even as the well raises all of their fortunes, nothing will remain the same as conflicts escalate and every human value – love, hope, community, belief, ambition and even the bond between father and son – is imperilled by corruption, deception and the flow of oil.